Even though wheelchair-accessible minivans can offer greater independence, many wheelchair users are afraid to switch from their car to a mobility vehicle. For some, a car is more fun and the idea of driving a minivan is not all that appealing. Cars also offer a bit of a challenge and are generally less expensive than wheelchair vans, so there is often hesitation to make the change. Unfortunately, wheelchair users and their caretakers usually have to deal with the hassles of transfers and chair loading when they use a car to get around. This can cause back or shoulder pain for those having to make the transfer and after a while, this can be quite physically taxing. 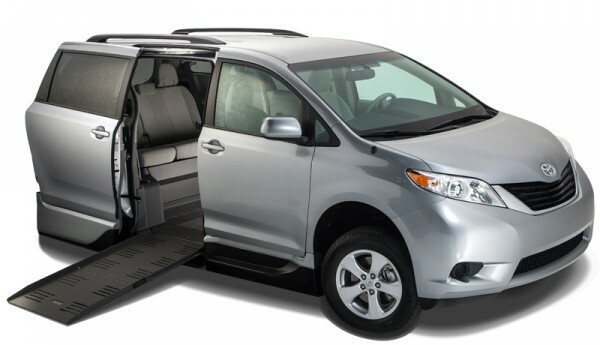 For those dealing with these daily struggles or those who want to prevent them, switching to a wheelchair-accessible van becomes an easy choice. 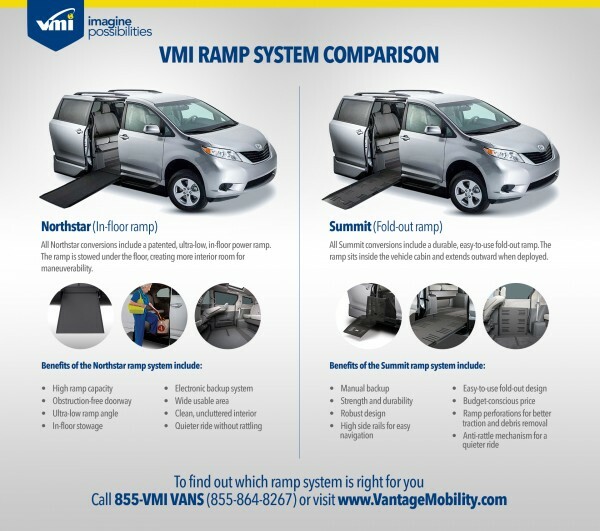 Take a look at the following benefits and see why you might want to buy a wheelchair van. When a car is the main vehicle used to transport someone in a wheelchair, pain and fatigue can be a serious problem caused by frequent seat transfers. It’s hard to get close enough to a car to make a smooth transfer and if the height of the car seat doesn’t match that of the wheelchair, it can put a lot of stress on the shoulders, back and neck. 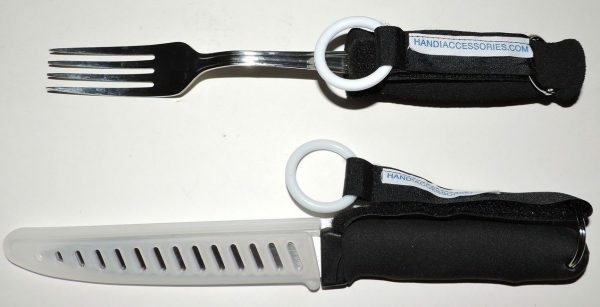 What could result is joint and muscle pain and eventually arthritis and tendinitis. If getting into your vehicle is too much work or too painful, you might give up doing the things you love to do after a while. Fortunately, a wheelchair-accessible van can give you your freedom back so you can do all of your favorite things. Because a wheelchair van uses a ramp for entry, there are no transfers from outside of the disability vehicle and you don’t have to separately load your chair. Once inside the vehicle, the transfer from your wheelchair to the driver or passenger position is much easier since you can pull right up to the seat. Plus, some wheelchair vans even let you drive or sit in the front from your wheelchair, completely removing any need to transfer. While many people may argue driving a minivan isn’t the “coolest” thing you can do, sometimes other things are more important than image. A mobility van may not always be sporty, fun or stylish, but it offers maximum freedom and independence. Actually getting where you need to go without too much assistance or a physical struggle is more important than how you are able to do it. 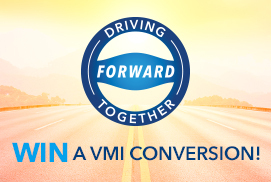 A converted van will most likely cost several thousand dollars more than a standard car, as the conversion price plus higher fuel and insurance costs increase your total spend. While this might deter many people from making the switch to a van, it’s important to consider what you get for the price – greater health, happiness and overall well-being. 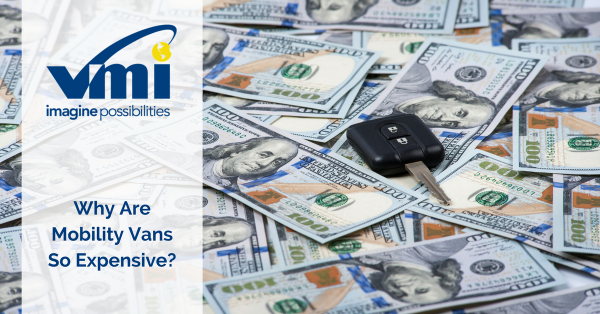 Even though a wheelchair-accessible van may seem out of reach, there are programs available that can help you pay for a mobility vehicle. Government programs like Worker’s Compensation, Medicaid Waivers, Vocational Rehabilitation and those with the VA may all be able to help with funding. There are also charities or nonprofits that may be able to help provide fund raising opportunities and some banks or Independent Living Centers offer extended loans or lower interest rates. Used vehicles are an option as well, as many dealers sell old rental vans after a year of use. People will always have a reason to avoid buying a mobility van, but it might be worth serious consideration. Think about your quality of life and whether easier mobility may improve it. If so, it might be time to make the change.